Mice that ‘borrow’, mice that weld, mice that love Christmas. A series of idents and promotions about sugary little mice who look like they’re made from Kendal Mint Cake and steal bits and pieces from beneath the floorboards. 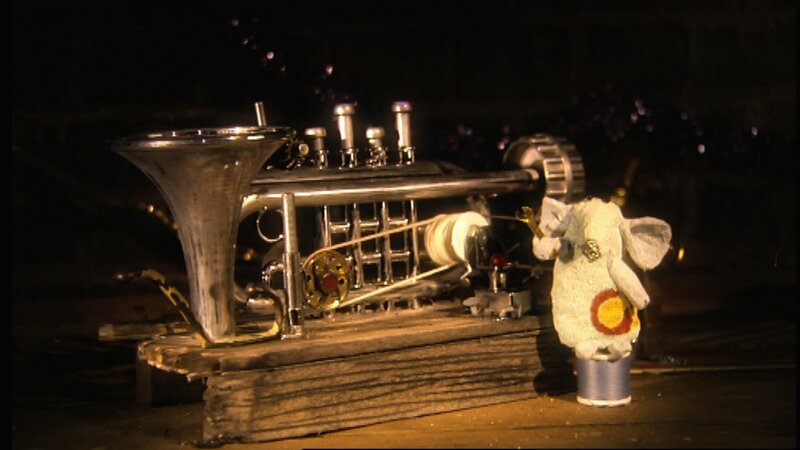 These are then welded together in the advent period to construct a mechanical Christmas Tree, powered by a trumpet engine.